I have had sensitive teeth for years (overdid it with the Crest whitestrips in high school and college). I tried almost every drugstore and boutique brand labeled/advertised for sensitive teeth, but most of them still had whitening agents in their formulas and none of them ever gave me much relief. 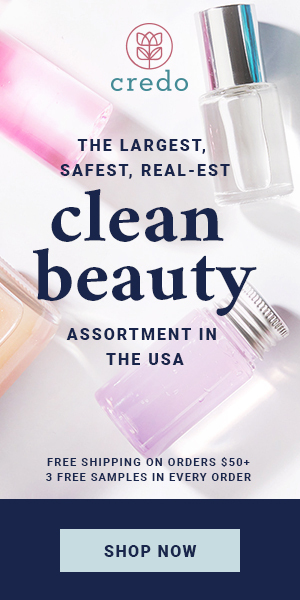 Additionally, these brands rank anywhere from a 5 to an 8 on the Think Dirty app and EWG Skindeep databases, largely due to their use of ingredients like fluoride and potassium nitrate in their formulations. Side effects of fluoride can range from irritation and sensitization to organ toxicity and neurotoxicity in high concentrations. No thanks!! 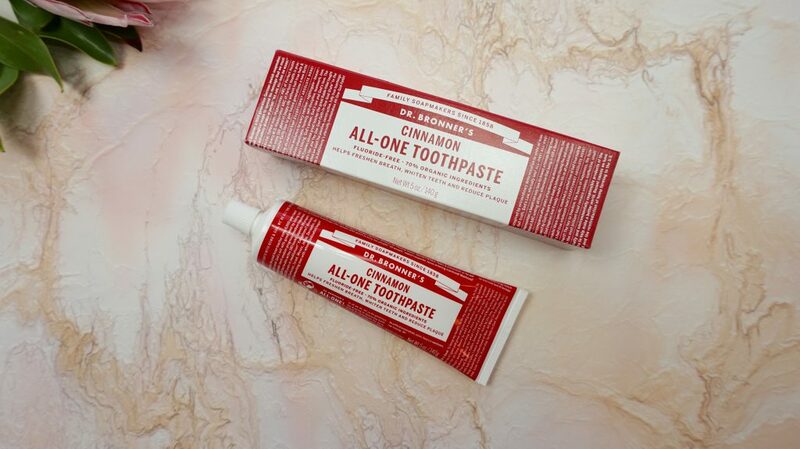 This Dr. Bronner’s toothpaste is flouride free, has a great cinnamon flavor and ranks a 1 on both EWG and Think Dirty. 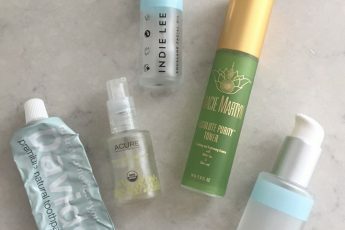 As I was buying the cleanser online, I stumbled upon the Indie Lee Squalane Facial Oil and decided to give it a try as my multipurpose moisturizer for now. 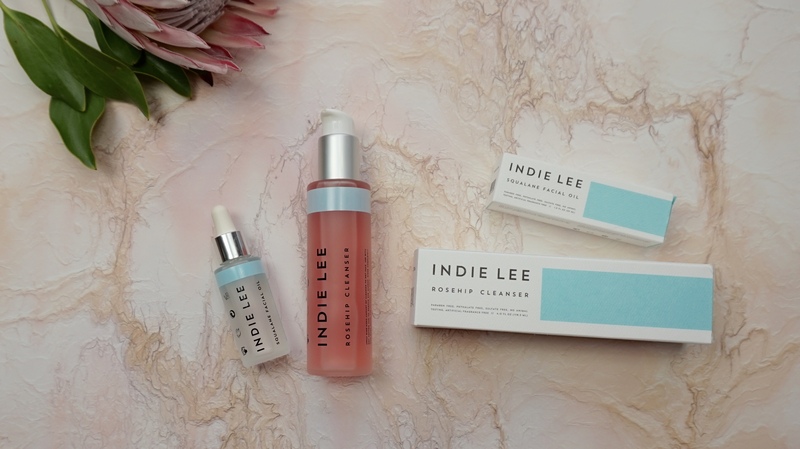 Not to be confused with squalene, which is derived from shark liver (sad and gross), Indie Lee’s squalane oil is “100% pure, olive-derived, and promotes skin elasticity, diminishes age spots and hyper pigmentation, and boosts cell regeneration and oxygenation,” according to their website. 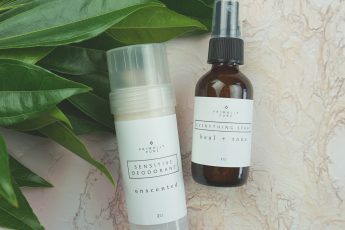 It’s also supposed to improve skin’s texture and tone, and is “ideal for all skin types including dry, sensitive, oily and acne prone.” Sounds amazing, right? 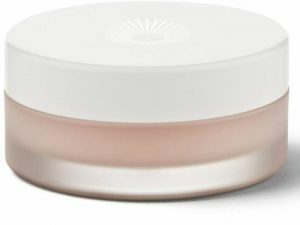 Well, I haven’t been using it very long, and I don’t know about the stronger claims of diminishing hyper pigmentation, but this is an awesome moisturizer. 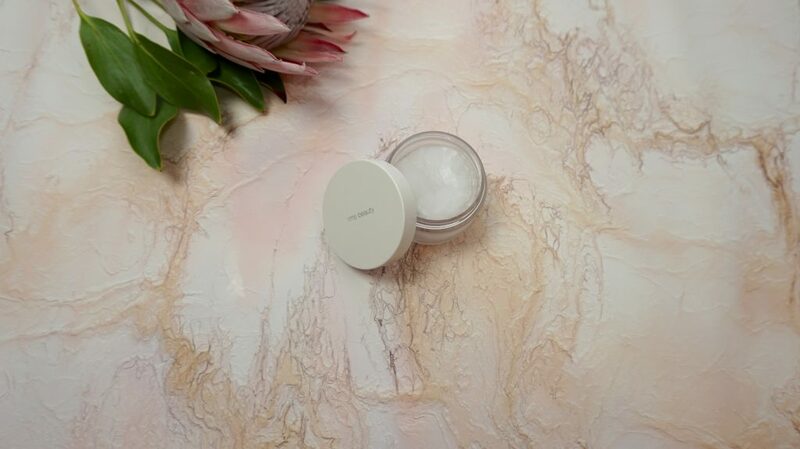 I would call it a dry oil (compared to something more emollient like coconut oil) and it does take a little practice to find out how much works for your skin and how you want to apply it. A couple of regular-sized drops at once takes some pretty serious rubbing in to cover my whole face. So to avoid tugging at my skin, I prefer to use very tiny drops and gently massage them into my face by sections. This oil is awesome as a cuticle/hand oil, and I would imagine it is great at taming flyaways and dry hair ends also if used sparingly. I have had no reactions and it had NO smell at all, so this one is another winner for me! We know, we know, your skin is your body’s biggest organ. And I was using Dial antibacterial bar soap every time I showered, which is a raging toxic 10 on the Think Dirty app. 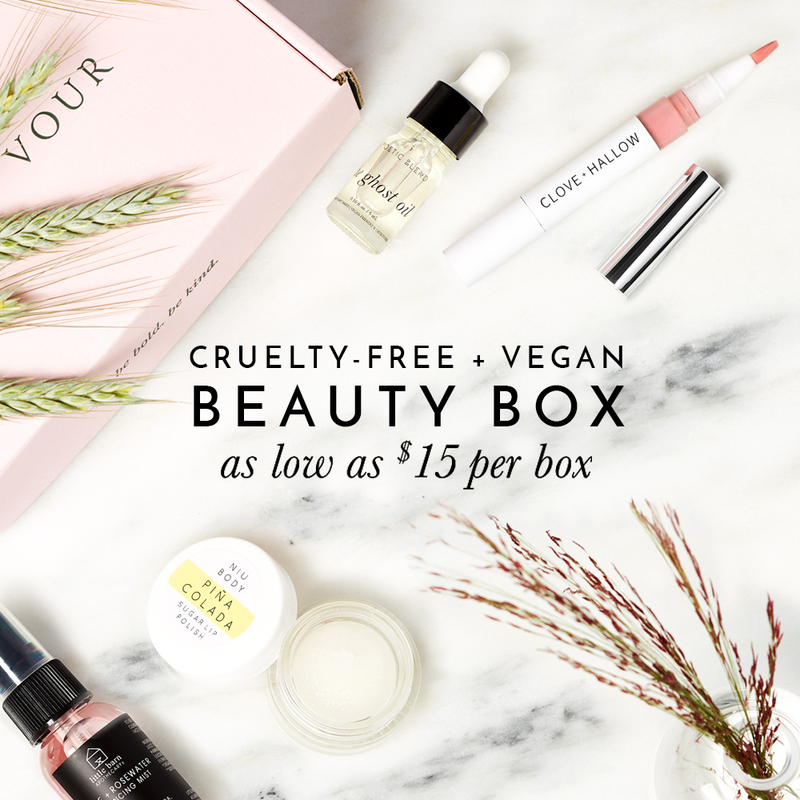 Ingredients include Triclosan, Talc (have you seen the news about this lately! 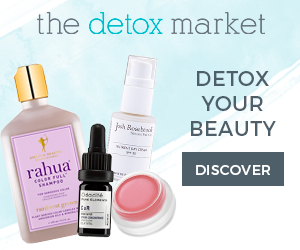 Google ‘Johnson & Johnson talc lawsuit(s)’), PEG-6 Methyl Ether, and the blanket ingredient Fragrance (which is one of the most complicated and harmful ingredients listed in conventional beauty products today). Every time I thought I was cleaning my body, I was actually subjecting myself to possible side effects like infertility, impaired muscle function, disrupted hormones, respiratory problems, and CANCER. Guys, please don’t use these ingredients! 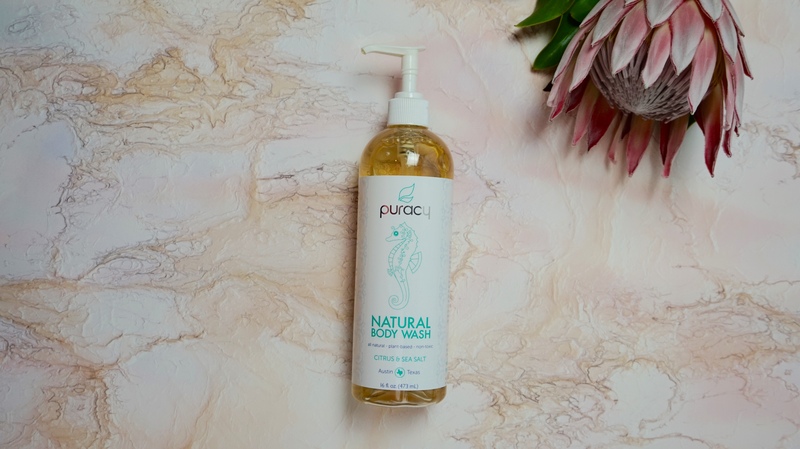 Again, Amanda recommended this Puracy Natural Body Wash on her blog (theorganicbunny.com), and I love it! It has a great lather and subtle citrus scent, is hypoallergenic and ph-balanced, and even the original hand-drawn artwork on the bottle supports local artists. It leaves my skin feeling super squeaky clean (but not tight or dry) and is just a 2 on EWG Skindeep. Though I will definitely branch out and try lots of different clean face washes in the future (depending on my needs like moisture, makeup removal, treating acne/breakouts, etc. ), I really don’t see myself needing to try any different body washes after this. It’s that easy and that good. Okay, so confession that I have actually been using this RMS Raw Coconut Cream (*it’s coconut oil) for a couple of years now. Everyone raves about this as a makeup remover and cleanser, but I use it as a total body moisturizer every time I get out of the shower. It has a really clean and faint scent (of coconut, obvi) and is the purest and clearest coconut oil I have ever used. They used to make a larger size and I would actually like everyone to start using this on their whole bodies like now so they bring it back. Anyway, I know $18 for a relatively small jar (compared to the huge mason jars of coconut oil at health food stores) may not be for everyone, and when it is in warm temperatures and looks like a completely clear liquid it can be a little discouraging, haha. But this is the only coconut oil that I have used that doesn’t clog my pores or smell too strongly or feel too greasy and I swear it lasts longer than you would think! I buy them in threes and each pot lasts me almost two months maybe? 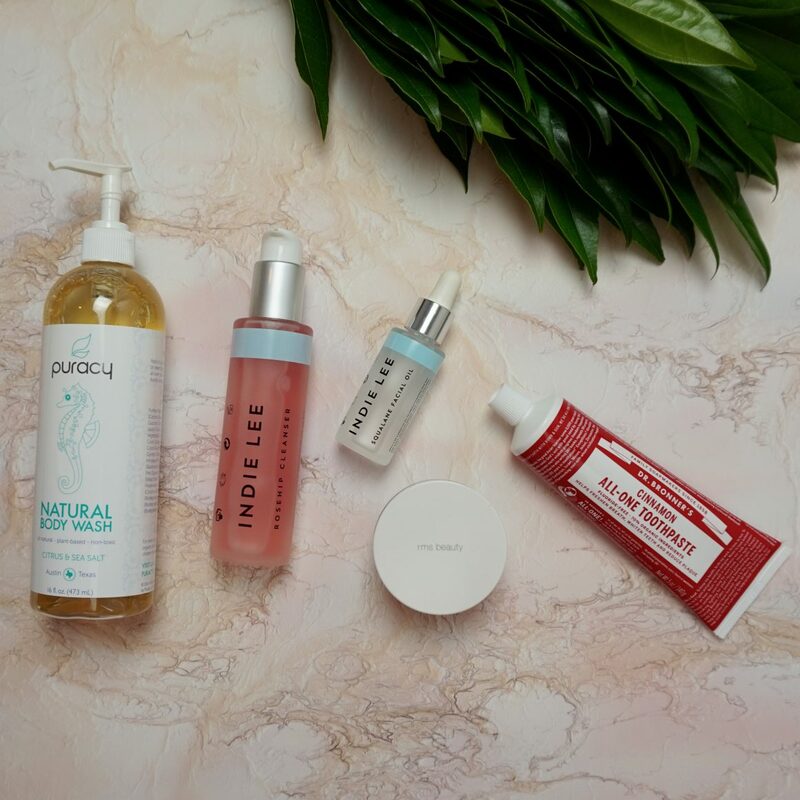 A little goes a long way and your skin will feel so good! If using it all over isn’t for you, at least try it on the backs of your arms (or wherever) if you ever get those little dry bumps. It’s really great. And a big fat beautiful zero on Think Dirty! Now go buy it and demand the larger size be brought back. Just kidding. Kind of. So that’s what I am using as skincare for now, and it truly feels so good to know what I am putting on my body and in my mouth. Especially considering some of the products I was using before (um Dial antibacterial bar soap). 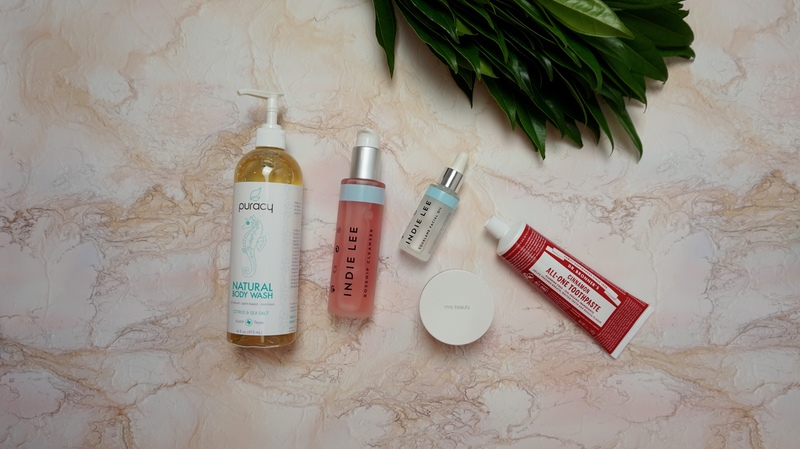 I’ll keep updating my routine as it grows or changes, but all of these products are total winners and a great place to start for someone who wants to clean up their everyday skincare routine!